Movie fans remember vividly that the 1960 film The World of Suzie Wong began with the characters played by William Holden and Nancy Kwan meeting during a ride on board Hong Kong's much-beloved Star Ferry. 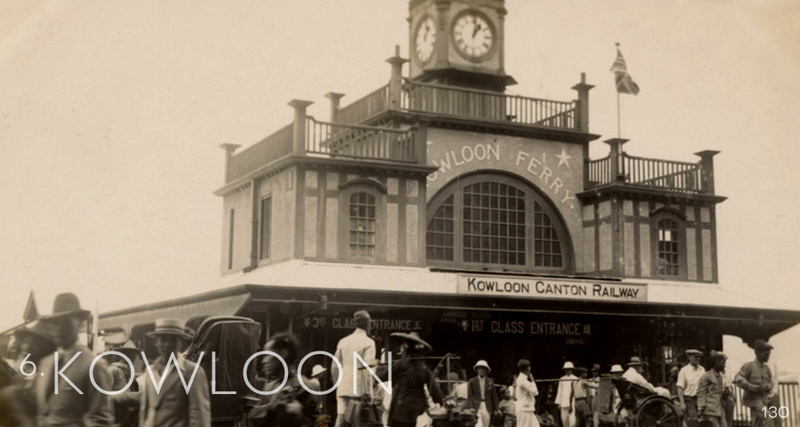 First founded in 1880 by an aspiring Parsee businessman named Dorabjee Naorojee Mithaiwala, the Star Ferry currently transports an average of… over 57,000 passengers per day between Kowloon and Hong Kong for a total of over 20 million passengers annually! There are other methods to get across Victoria Harbour now to Kowloon (pronounced gau lung and meaning nine dragons in Chinese), but none that are more romantic or memorable than the Star Ferry.